Community theatre has been a part of Lubbock’s culture since the 1940’s, and with the continued support of foundations, businesses and our community, we will keep providing entertainment, enrichment and enlightenment to our audiences. 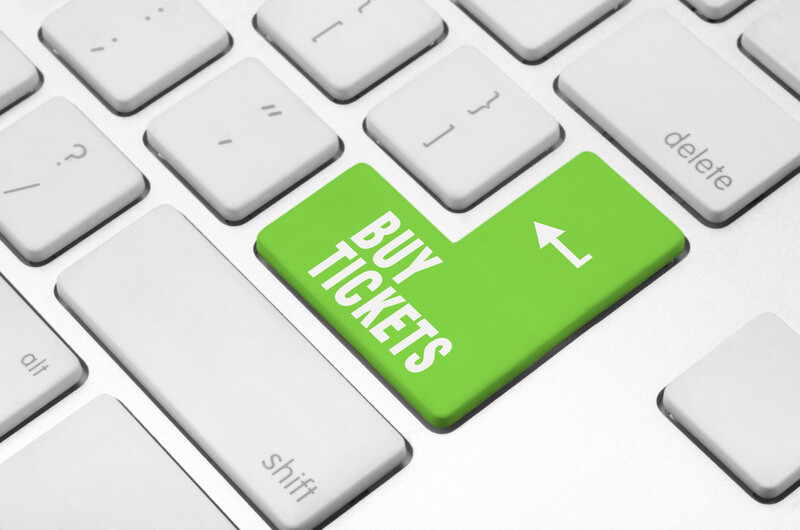 Donations, sponsors and advertisers help us maintain affordable ticket prices, so that citizens and visitors of Lubbock may continue to enjoy engaging theatre at an affordable price. Whether you’re looking to make a tax-deductible donation or expand your business’s market through advertising, your support will stay in the community. That’s what community theatre is all about!